A story about a boy and his cat whose love was boundless. When Sam’s mother gifts her son a young kitten, they bond instantly and form a special connection. Sadly, the kitten passes away, and Sam works through the difficult emotions of losing a pet. Youngsters who have also lost beloved pets can see themselves and their feelings mirrored in Sam and Winkus, and will find comfort in the story. Purchasing information to follow. Designed by Shera, this 203 page Jewish Cooking curriculum was launched at the Hazon Food Conference in August of 2018. 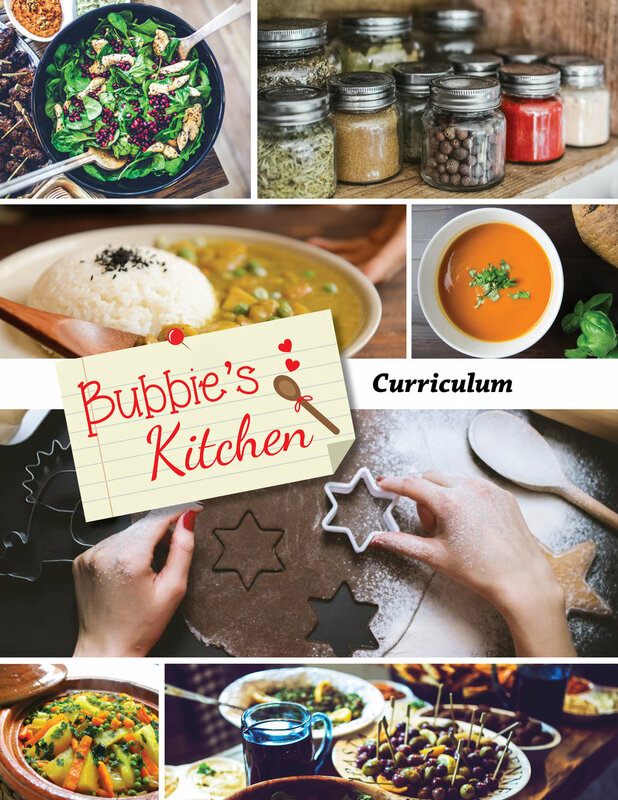 Bubbie’s Kitchen is a brand new Jewish educational family engagement cooking curriculum from K-6 grades. The core of this global curriculum is teaching and exposing children and families to Jewish cuisine and culture in nearly every continent where Jewish community can be found. You may view a selection of the curriculum by clicking the image. Behind the Book ’s mission is to inspire New York City public school students to love reading by bringing accomplished authors and their books into classrooms and creating rich, innovative literacy programs. Their programs take place in underserved public schools, are part of the class curricula and meet the Common Core Learning Standards. 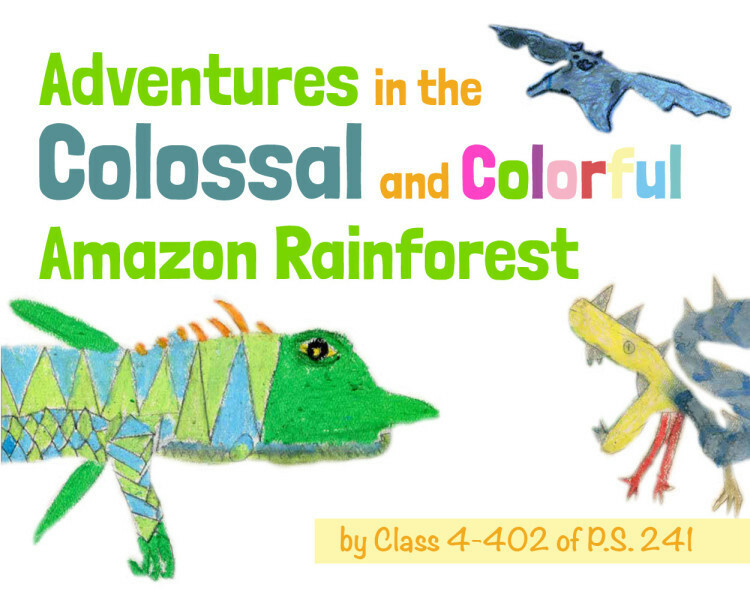 In Spring of 2016, Shera designed a book composed of Class 4-402's stories and illustrations. Click the image to view the complete book, and you can view an article about Shera's book design process by clicking here.